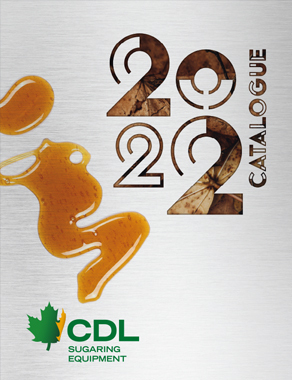 With 29 corporate stores, more than 40 distributors and over 50 representatives covering Quebec, Ontario, the Maritimes and all the Northeastern United States, CDL is a real force in the world of maple syrup. Meet with you, listen and give advice are some of the tasks we enjoy most. Feel free to contact us! Find your representative to obtain the best advices for your maple business. He will assist you and give you the best service. He will support you as only CDL team can do. Our many corporate stores and distributors bring CDL near you. We offer you a proximity to find many quality products with an outstanding service.